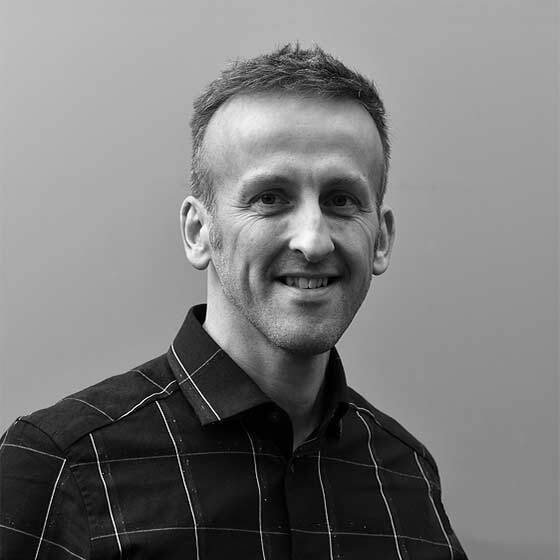 James is one of the founding Directors of One Landscapes with over 22 years experience a href=”https://essaywriter24.com/” style=”text-decoration: none; color:#333″>essay writer as a designer, manager and director in the built environment and construction industry. He is particularly interested in the collaboration between architecture, landscape and engineering. Since graduating from Leeds Metropolitan University in 1994, James has developed a substantial development portfolio of completed and critically acclaimed schemes, including streetscapes, university campuses, river fronts and high streets; including many prestigious projects such as Newcastle Quayside, Sage Gateshead and the Pfizer Headquarters. James’ attention to detail through all aspects of the design and construction process have achieved recognition through many design awards including those presented by the Landscape Institute and Civic Trust for the City Campus at Northumbria University. With a passion for good architecture, photography and place making James loves a journey, travelling throughout Asia, meeting people and recording adventures in still image. Following time working in Singapore where he led design teams on a diverse range of luxury and exclusive developments in the Middle East, China and Singapore, James returned to the North-east to found One Associates, followed by One Landscapes.